This year, the Hometown Rising Country Music & Bourbon Festival will be making its debut appearance in Louisville, Kentucky. The third installment of the festival will be held on September 14 and 15, at the Highland Festival Grounds at the KY Expo Center. Tickets for the festival will be on sale February 15 and can be purchased through their website. Bourbon will be a huge part of the festival. Attendees can expect to taste and enjoy countless bourbon brands from top distilleries. Partners of the festival include Jim Beam, Maker’s Mark, Four Roses Bourbon, and Kentucky Peerless. Fred Minnick, a best-selling author and bourbon expert is the festival’s bourbon curator and has planned out exciting tastings and workshops for everyone to enjoy. Additionally, festival-goers will also be treated to several onsite attractions like the Hometown Honky Tonk. There will also be a wide selection of Louisville cuisine supplied by restaurants in the region. This Kentucky edition of the festival is packed with a lineup of country greats. 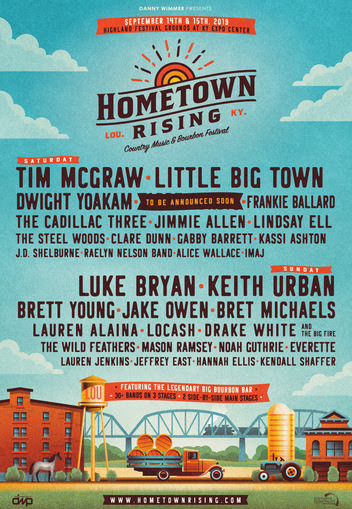 Luke Bryan, Tim McGraw, Keith Urban, and Little Big Town will be headlining the festival. The grounds will have two main stages side-by-side, with more than 30 artists set to take the stage over the entire weekend. 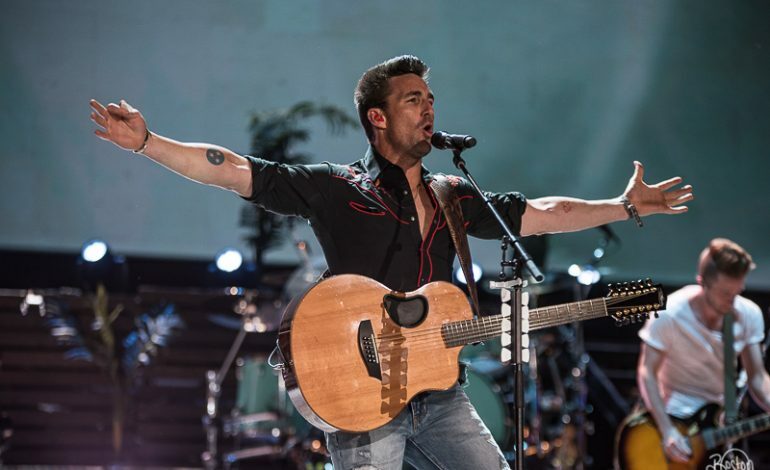 Additional acts include Jake Owen, Bret Michaels, Frankie Ballard, and Dwight Yoakam.